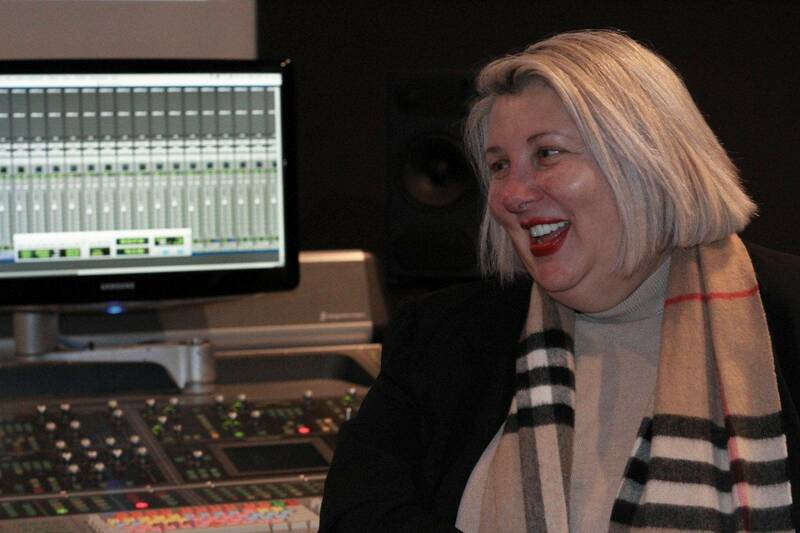 Hi Kim – it’s great to have you in the studio. Where do we even begin! 30 years on the road, there’s so much to talk about. Before we find out about the good, the bad and the ugly times, it would be great to hear about how it all began. So, what inspired you to get into the music industry? It was never an ambition of mine to get into the music industry. In fact, I fell into it by accident. I was training to become a swimming instructor at the time. Back in 1979, I went to see Elvis Costello and The Attractions at Preston Guildhall. Being teenagers at the time, me and my friend had our lives mapped out; she was going marry Elvis Costello and I was going to marry Steve Nieve. But there was one flaw – we hadn’t actually met them yet. So, we made a bet to see who could actually get backstage and meet them. I made a plan. My intention when we got to the Guildhall was to say I was with the band when they filmed for Saturday Night Live (SNL) in America. Obviously, coming from Preston they never thought in a million years that I’d heard of SNL, so it had to be true. It worked. I managed to get backstage when the concert finished. Nobody knew who I was, but I was there and I didn’t care. The tour manager, Mike Stuart, said I really got one over on him and asked me if I wanted to join them on the rest of the tour. While on tour, I was thrown in at the deep end selling Elvis Costello t-shirts. I was then asked to go on a 6 week tour around Europe with a band called Rush. Then, I just went from tour to tour selling merchandise. 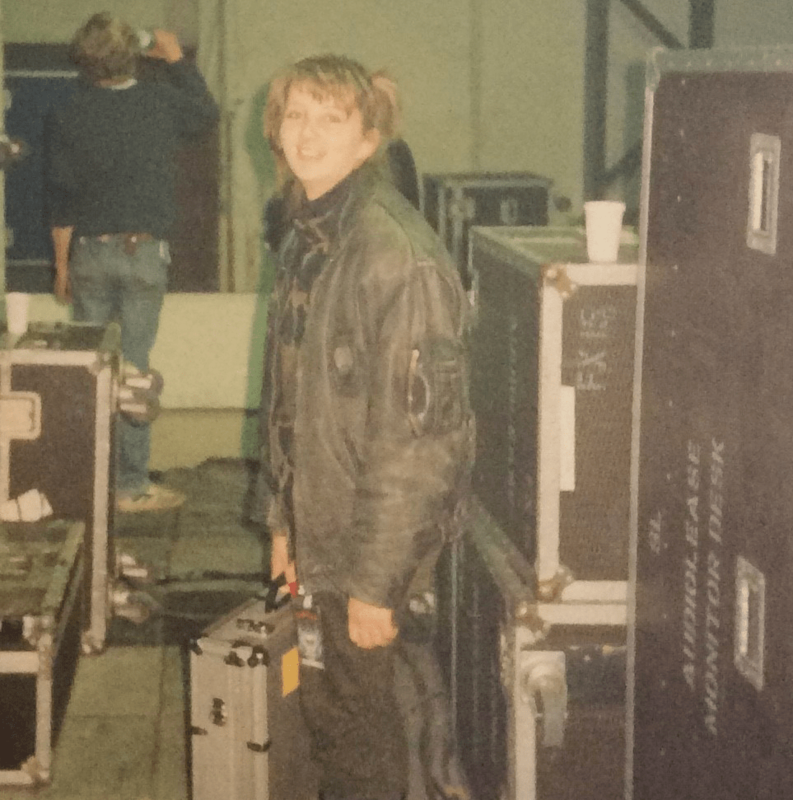 From there, I started doing the touring accounts for Motorhead – and then it all started. 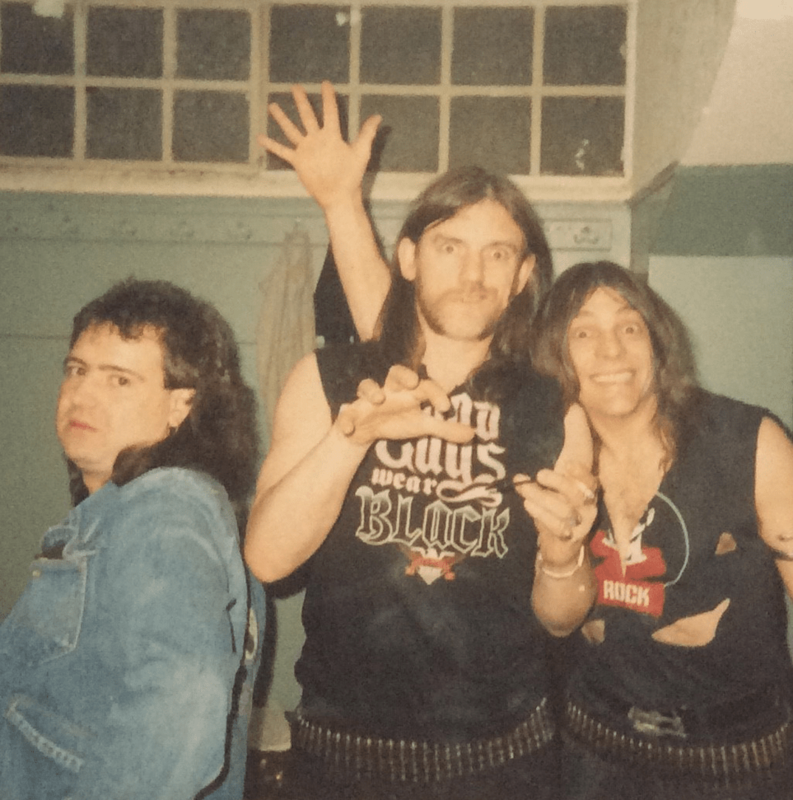 One Christmas Eve, Motorhead’s Tour Manager upped and left – he’d had enough. Long story short, nobody was able to come out and finish the tour, so I was just told ‘you’ve seen it happen, just do it for one day’ – and that’s how I ended up in Tour Management. Well, you’ve certainly been there, done that, and got the t-shirt – How did you find managing Motorhead? Motorhead gave me such good experience because they were so off the rails. After touring with them, there wasn’t anything anyone could do that I hadn’t seen before. After a while, you learn all the tricks and you know everything that is going to happen. So, every new band I worked with after that knew not to try anything on me because I learnt from the best, and they knew they couldn’t do it as well as Motorhead did. A real handful then! Did you find any challenges being a woman in the music industry? I’ve never looked at it as an issue. I believe if you want it, no matter if you’re male, female, whoever you are it doesn’t matter because if you want it bad enough, you’ll get it. And, if you work hard enough, regardless of what gender you are, you’ll get it. That way, you’ll earn your respect from the people around you. I remember being asked a lot if I was a groupie and which one was my boyfriend in the band – I was never treated as the tour manager. But, it was quite flattering in a way. I always used to look at these groupies with legs up to their armpits and gorgeous hair and question how I got there. But, I suppose being a tour manager was my way of getting the lifestyle they were having. You’ve managed a fair few big names in your time, who did you enjoy managing the most? I haven’t got a favourite. Every band I’ve worked for has been different, so I can’t say that one has been better than another. Personally, I’m not a massive heavy metal fan. In fact, I actually threw two members of Black Sabbath out of a venue because I didn’t know that it was Tony Iommi and Geezer Butler. They walked into the front of the venue where we were and I threw them out of the building because neither of them had passes on. They just looked like two long haired punters from outside that had just walked into the foyer. You couldn’t make that up! So anyways, what have you been up to since your Tour Management days? 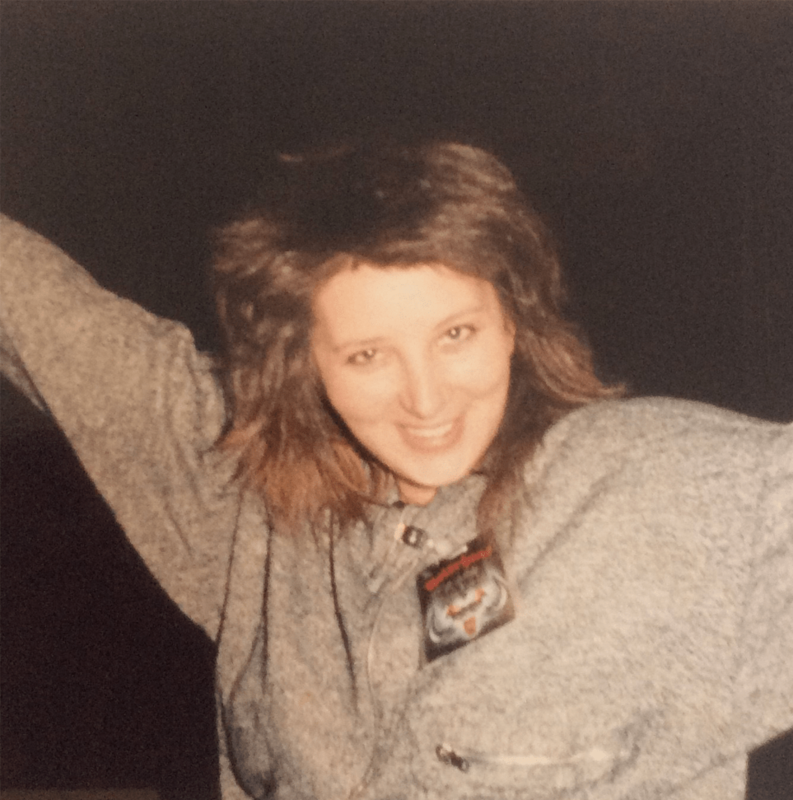 For a girl from Hesketh Bank with no qualifications, I’ve had an amazing life. So, there’s a book coming out. There’s fun things, there’s sad things and there’s stories about people who are no longer with us. I had an unbelievable time; flying on a private jet one day, getting a private boat across the channel another day, never having to queue and never having to ask for anything. When you’re on tour you’re in this bubble and you get up to all sorts of mischief. After my tour managing days, I started troubleshooting for record companies. If they had an artist they were having trouble with, I would go in and find out what was going on. We had all kinds of things from drugs, alcohol abuse to jealous wives, homesickness and the fact they didn’t like being famous. Wow, you’ve certainly seen it all. Just before you go, what advice would you give to someone trying to get into Tour Management? Be calm, collective and do not show any fear. But, I would always say to anyone going into tour management; go to the venues, watch everything that is going on and don’t ever walk in as a new tour manager and think you can tour manage, because you can’t. Without these experiences, you might get 2 or 3 years out of the job, but you won’t get the 30 I had. What an amazing few years you’ve had, Kim! Sounds like you’ve got so many more stories up your sleeve. We can’t wait for your book release to find out what other kind of stuff you got up to.